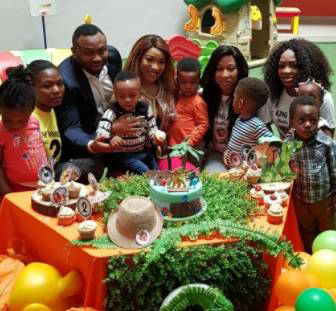 Nollywood diva, Tonto Dikeh and her ex-husband Olakunle Churchill came together to celebrate their son King Andre as he turns 2 today. 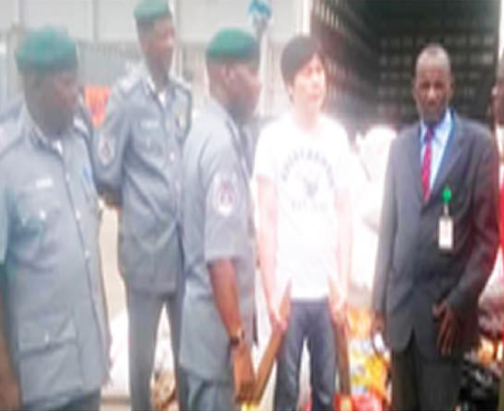 The Federal Operations Unit (FOU) Zone 'A' of the Nigerian Customs Service (NCS) has apprehended a Chinese man who kept sacks of elephant tusks and pangolin shells with a combined duty paid value of N493.5m at his residence in Lagos. 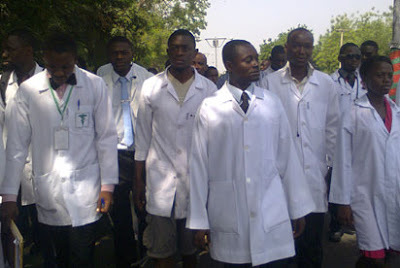 About 447 out of 686 foreign trained doctors who sat for the assessment test of Medical and Dental Council of Nigeria (MDCN) failed. 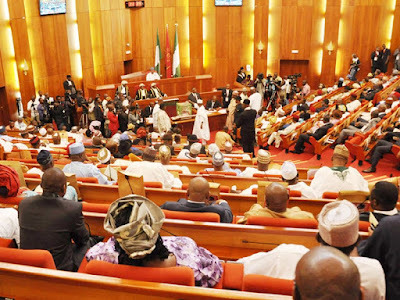 The Ebonyi State House of Assembly has lifted the imposed suspension on the member representing Afikpo North East Constituency, Mrs Maria Nwachi over alleged acts inconsistent with her office as a lawmaker. 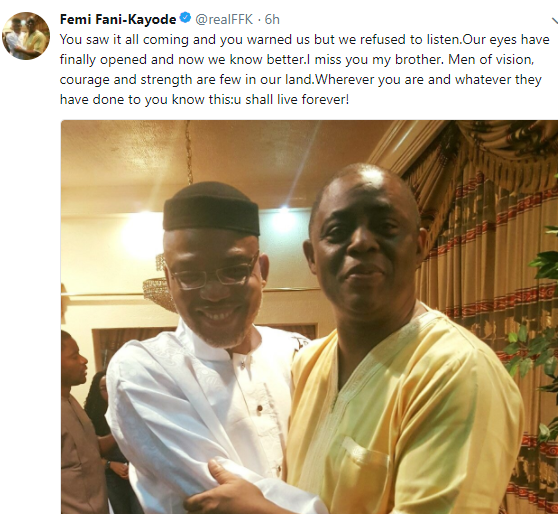 Former Aviation Minister, Femi Fani-Kayode took to his twitter handle to express how much he misses the former leader of the now outlawed Indigenious People of Biafra IPOB, Nnamdi Kanu, Who went into hiding since September last year. 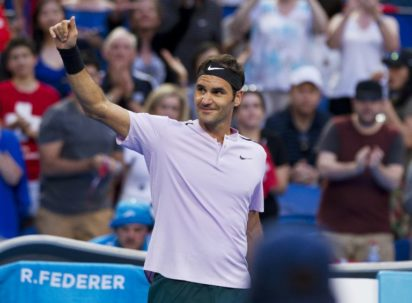 Ace tennis star, Roger Federer, is getting set to make history in the world of tennis as the oldest world number one today, as he faces Dutchman Robin Haase in the quarter-finals of the Ratterdam Open. 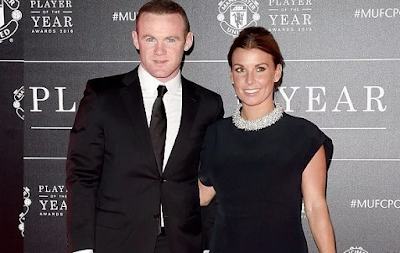 Coleen Rooney announced she has given birth her fourth child with Wayne Rooney and a baby brother to her sons Kai, Klay and Kit. 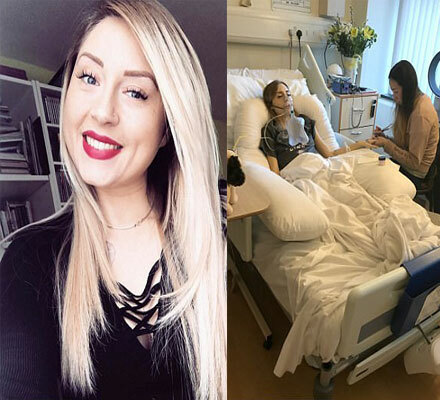 The 31-year-old WAG confirmed the news via her Twitter account and revealed the name which breaks tradition from the 'K' theme of her other sons. 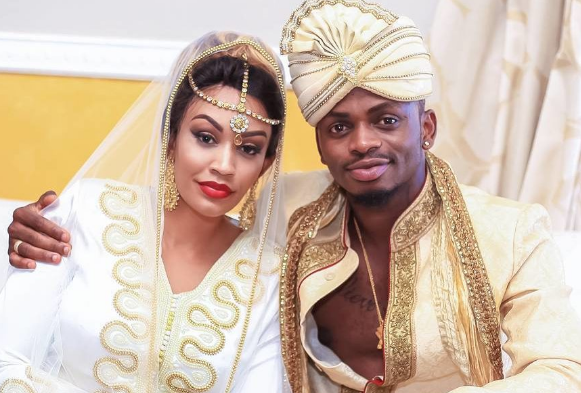 Tanzanian singer, Diamond Platnumz, didn't get a nice gift for Valentine as his baby-mama, Zari Hassan, decided to end her relationship with him. 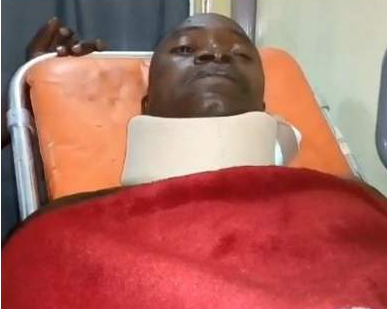 According Zari, who made the announcement on Valentine's day via her IG page, she made the decision due to the continuous cheating of her baby daddy. 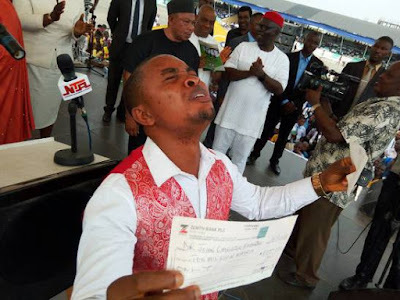 Dr Chigozie Ekenze, the best graduating student at the 2016 combined convocation ceremony of Imo State University IMSU, Dr Chigozie Ekenze, was in tears yesterday after he was gifted the sum of N13,700,000 (Thirteen million, seven hundred naira) by Governor Rochas Okorocha. 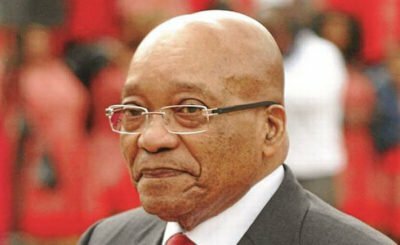 South Africa’s embattled President Jacob Zuma in the late hours of yesterday resigned his office as the President of South-Africa with immediate effect. 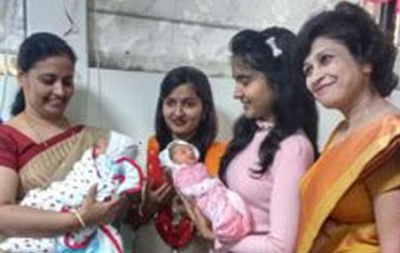 He made the announcement in a televised address to the nation. 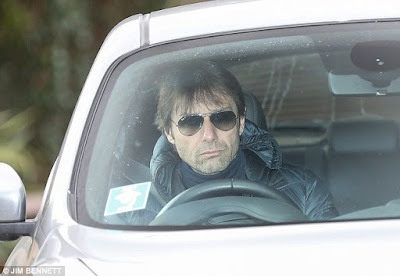 It was a terrible day for PSG after spending huge amount of money in buying players in the summer, but they continue to be overwhelmed in the biggest games. For the first 20 minutes they were poking sticks at the big beast in the Bernabeu. 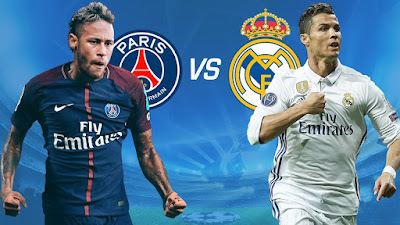 They recovered to take the lead through Adrien Rabiot, but Ronaldo soon took over with a penalty that was awarded before half-time. 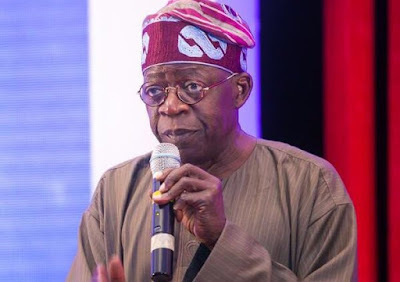 The national leader of the All Progressives Congress, APC, Asiwaju Bola Tinubu yesterday bragged that the party will still win the 2019 presidential election. 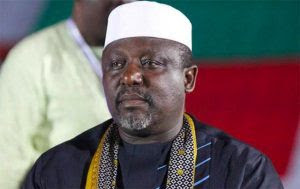 The Imo State chapter of the Peoples Democratic Party has said that any move by Governor Rochas Okorocha to bring his son-in-law, Uche Nwosu, as his successor in 2019 will be rejected by the people of the state. 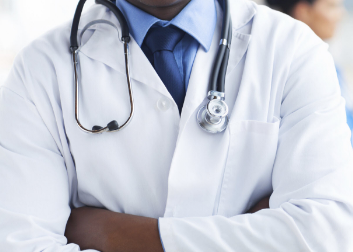 Medical doctor Dr. Ola Solomon Jimade, who is yet to be seen, is said to be the proprietor of Vital Care Hospital in Kubwa area of Abuja. 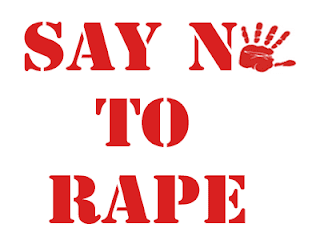 A video of a two year, 11 month-old pupil of Chrisland School, Lekki, Lagos portraying her alleged serial defilement by the school supervisor, 47-year-old Mr Adegboyega Adenekan, was played today at the Ikeja Sexual Offences and Domestic Violence Court. 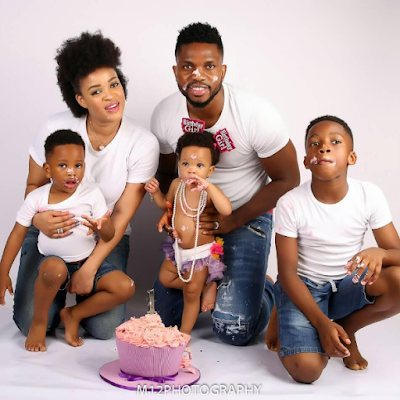 Today Febuary, 13th, is the birthday of Adaeze Yobo and Joseph Yobo‘s daughter, Lexine. 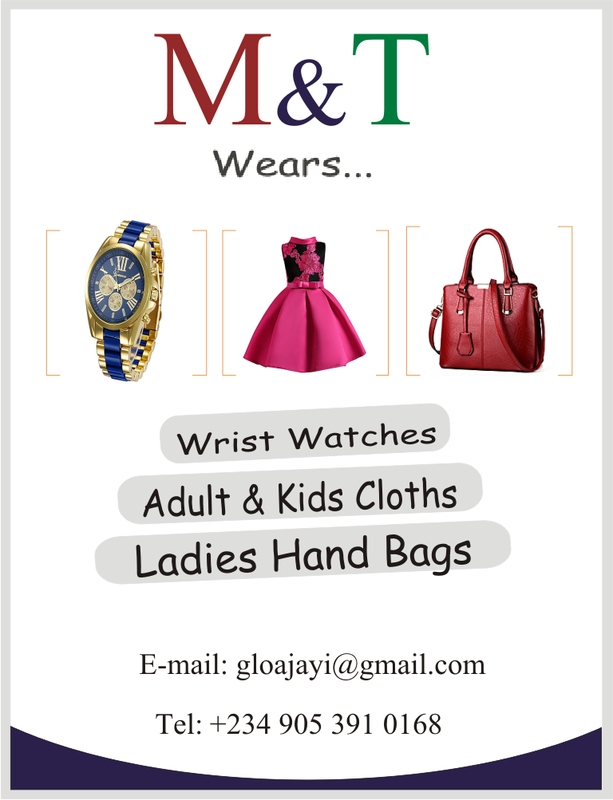 She turns one today and her mum has shared several lovely photos, shot by Bisola Ijalana of @M12photography. 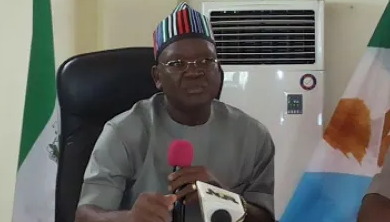 Governor Samuel Ortom of Benue State slams his counterpart in Plateau State, Mr. Simon Lalong, to ‘mind his own business’ and not to interfere with the issue of Benue. 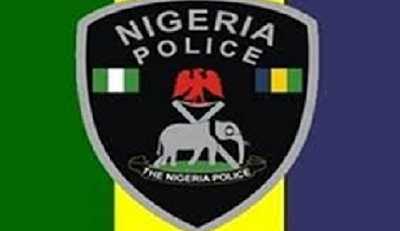 The Benue State Police command has said that the body of one of the officers it declared missing after an attack by Fulani herdsmen on Saturday night at the Azege-Ayilamo community in the Logo Local Government Area of the state had been found. 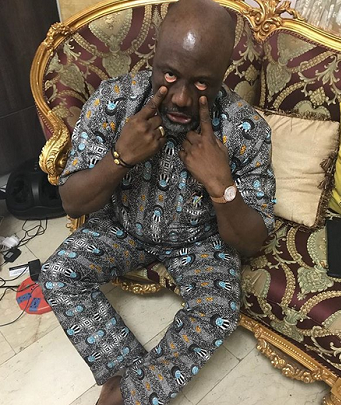 Imo State Governor, Rochas Okorocha, may have broken his silence on who will succeed him in office as he has vowed to support his son-in-law, Chief Uche Nwosu, if Nwosu eventually declares his interest to contest the 2019 governorship election in the state. 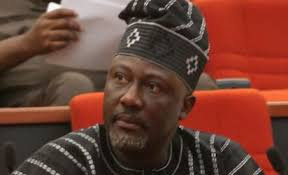 The Federal Government is set to arraign the Kogi West Senator Dino Melaye before the High Court of the Federal Capital Territory in Abuja on two counts of giving false information over an assassination attempt on his life to the police in April 2017. 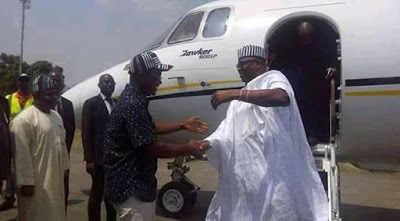 The Governor Ekiti State, Ayodele Fayose today paid a visit to his Benue State counterpart, Governor Samuel Ortom. 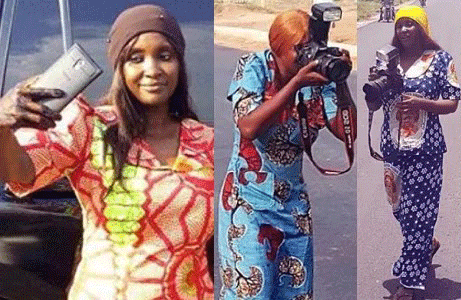 Like Wike, Fayose also visited the graveyard of the 73 persons killed by suspected Fulani herdsmen. 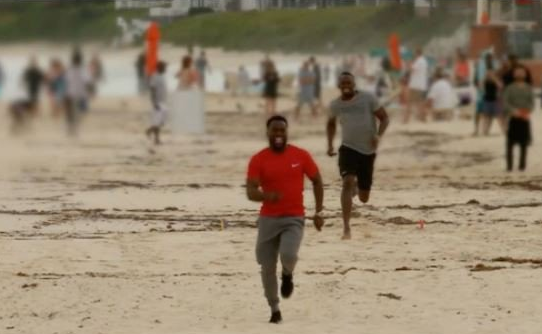 Kevin Hart is the fastest man in the world now...lol...You might be wondering how it happened, well Kevin Hart was given a 30-metre head start ahead of the race with World's fastest man Usain Bolt. 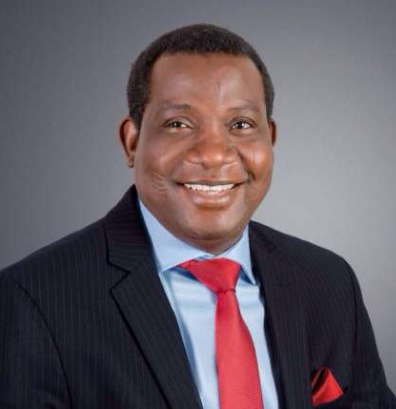 The Governor Plateau State, Simon Lalong, has dissolved his cabinet and sacked all his commissioners. 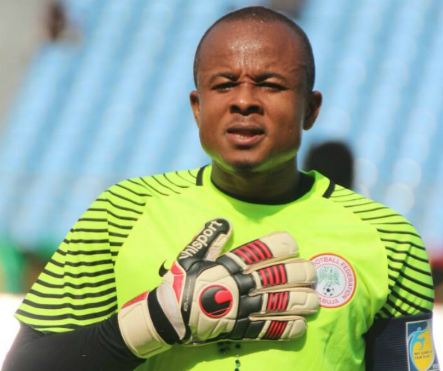 This was made known in a statement issued by his director of press and public affairs, Emmanuel Nanle, today February 8th. 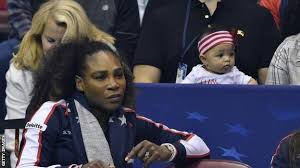 Victoria Beckham went from wanting nothing to do with a Spice Girls reunion to being fully on board ... largely because she wants to step out of David Beckham's shadow and do her own thing again ... sources connected to the group tell TMZ. 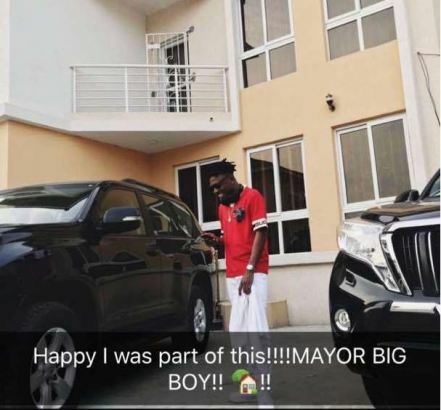 DMW's star, Mayorkun Adewale has just acquired his first home. 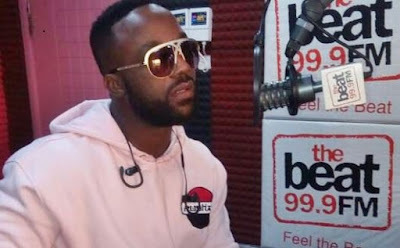 Mayorkun took to his Instagram page to share the good news, and proud boss, Davido, also shared the news on snap chat, saying he is happy he's part of his success story. The Governor of Rivers State, Nyesom Wike, has donated N200m to the people of Benue who were displaced from their homes following herdsmen invasion of their communities. 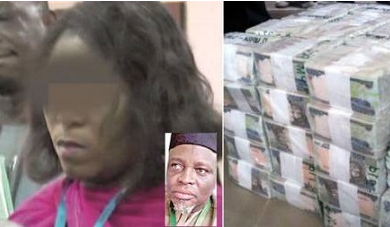 Recall that he paid the governor of Benue State, Ortom, and also the graveyard of the 73 victims of Benue massacre. 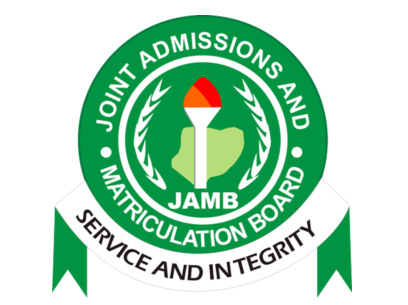 Former-President Olusegun Obasanjo, has said he has no candidate for any political office in 2019. 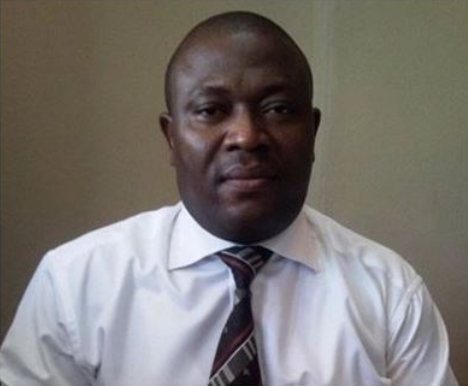 He disclosed this yesterday at the Olusegun Obasanjo Presidential library, Abeokuta, during a courtesy visit by a youth group from Delta State led by a governorship aspirant, Frank Esanubi. 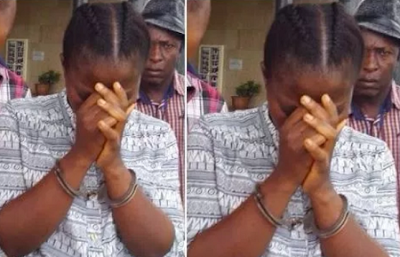 The High Court sitting in Yenagoa, Bayelsa State, on Wednesday sentenced Victoria Gariga, 30, to death by hanging for killing her husband, Henry Gariga. 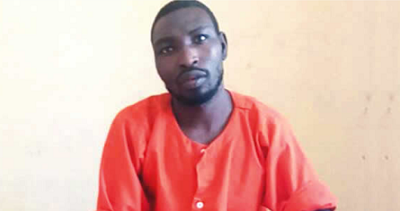 The court presided over by Justice Nayai Aganaba said the woman committed the crime on February 4, 2015 at their residence along Ebisam road in Akenfa, Yenagoa, Bayelsa State. 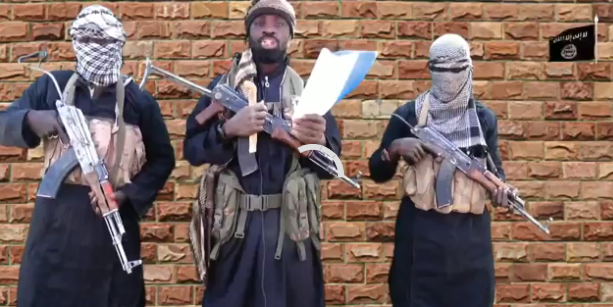 Boko Haram leader, Abubakar Shekau, has released a new video saying that he is tired of the calamity befalling his group and also debunk the news that the sect has been defeated. 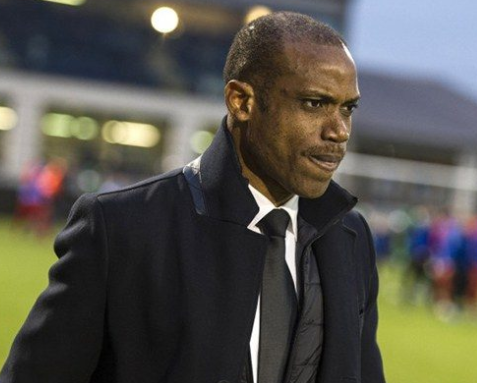 Finally the Super Eagles new jersey has been unveiled in London. 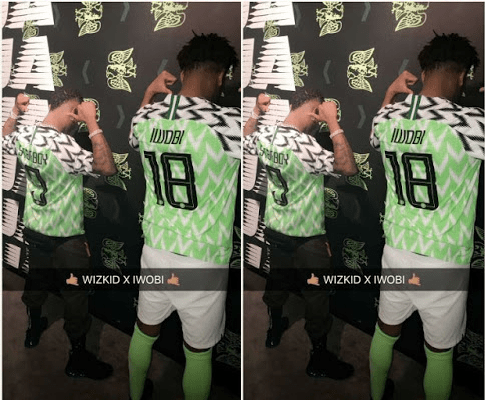 Nike unveiled the new design on their their official YouTube channel and Super Eagles stars Mikel Obi, Wilfred Ndidi, Alex Iwobi and Kelechi Iheanacho were seen reviewing the new designs, which also included those made for Nigerian fans. 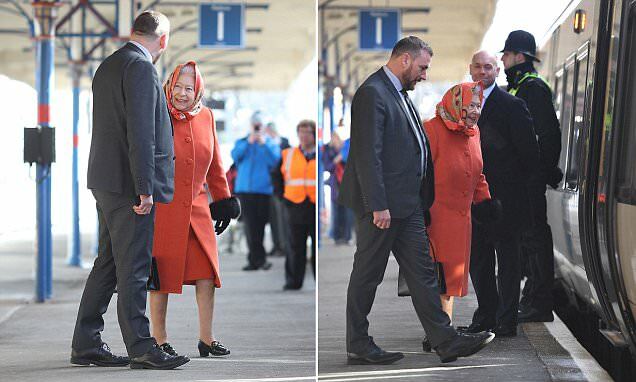 Queen Elizabeth, 91, looking good as she boarded the train at King's Lynn, in Norfolk, today to return to London after spending her Christmas holiday break at Sandringham.